Hey there lovelies! I T ' S F R I D A Y ! ! ! ! I have a fan-tastic giveaway for you today! Three lucky Belle de Couture followers will win their choice of one fabulous piece of jewelry from JewelMint! Pretty awesome, right?! And new members that sign up for a JewelMint membership can *Use code: 2FOR1JM to get two JewelMint pieces for the price of one! That's TWO rad pieces of jewelry for only $29.99!! If you aren't familiar with JewelMint brand, it's a jewelry line that consists of one-of-a-kind jewelry inspired by the runway, vintage, and the hottest trends of the moment. JewelMint is versatile -- they have a piece of jewelry for everyone's style and taste. Just take the personalized style quiz and then JewelMint will recommend pieces each month that match your own individual style! 1.) Be a follower of Belle de Couture via Google or Blog Lovin' (see links on right side-bar). 2.) Sign up for a JewelMint membership by clicking HERE! *If you already have an account, then move on to step 3. 3.) Leave a comment telling me which piece of jewelry you would pick if you won. *Don't forget to leave your e-mail address in your comment!! 1.) 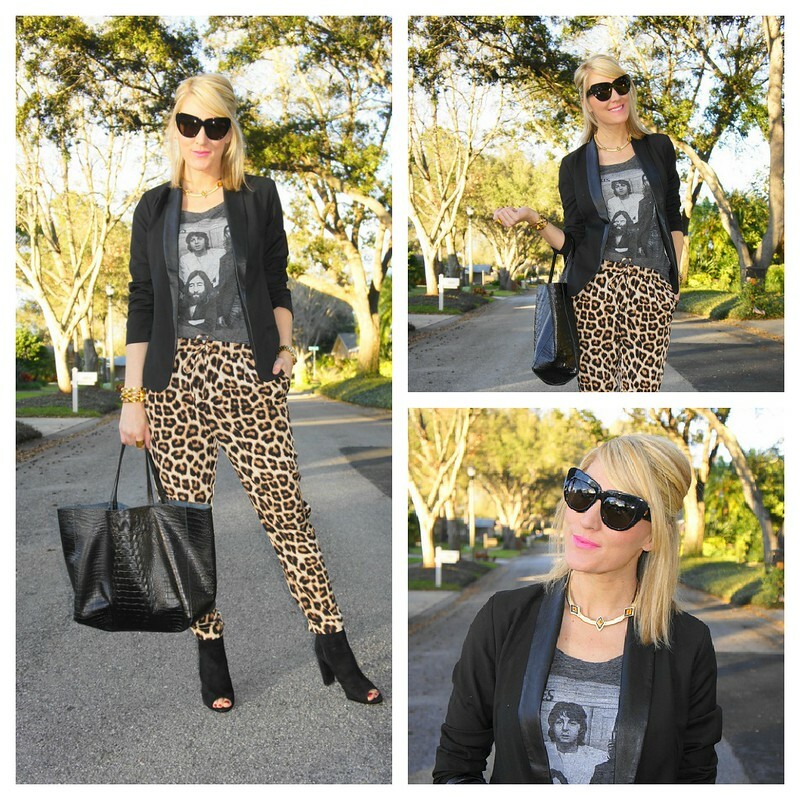 Tweet the following "New @belledecouture #giveaway, #win a piece of jewelry from @jewelmint HERE --> http://belledecouture.com"
2.) Follow Belle de Couture on Twitter. 3.) Follow Belle de Couture on Facebook. *Giveaway is open to US & Canada only and will end on March 8, 2013 at 7:00 PM EST. Winner will be chosen at random via the use of random.org. NEW MEMBERS:: Don't forget to *Use code: 2FOR1JM to get two JewelMint pieces for the price of one! Good luck everyone! xo!! great giveaway love all their pieces... BUt I'd love to have that drop necklace in a bright color for spring. I just fell in love with JewelMint! If I won I would definitly get the Milano Drop Earrings. They are absolutely gorgeous! Or the Gold Plated Druzy Agate Necklace by Oia Jules...So many gorgeous pieces! How do you choose just one? I would purchase the gold rush wrap bracelet! 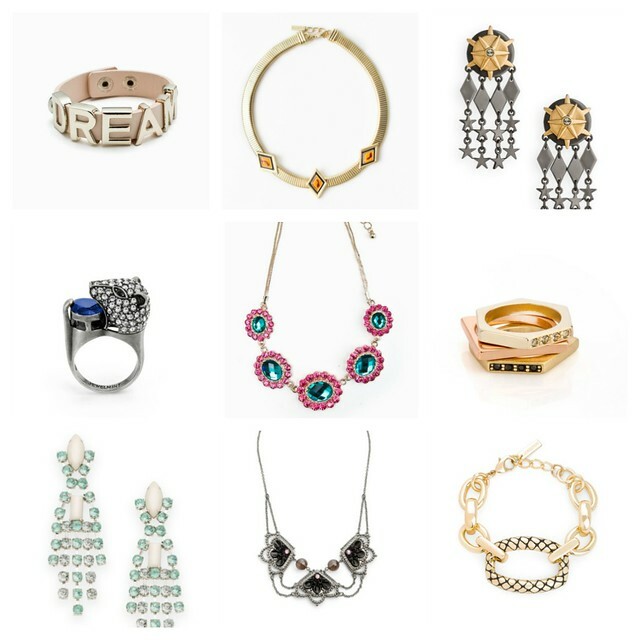 Already signed up for Jewelmint and I follow you on Bloglovin. My favorite necklace right now with Jewelmint is the Freya Necklace. Thanks for the great giveaway, keeping my fingers crossed! SIgned up to Jewel Mint and I would probably choose the Braided Bronze Bracelet. Hey gorgeous! I'm such a JewelMint Nut! I think half my stuff is sourced from there these days. Big fan of the Mayan Majesty necklace, the Spring Awakening set, and the Mahal Majesty earrings. Following you always on Twitter! Following you on FB as well. And ps I LOVE the way you styled the above pieces. Really, really chic. Hi- following GFC, and I'd prob pick a bracelet! Follow you via Google Reader (and FB)! I love the braided bronze wrap bracelet. Loving that braided wrap bracelet. Oh, I just love it all! I would get the Forever Floral Earrings! Follow you on GFC & Bloglovin'! I would likely get the Emerald Green Skull Bangle. Thanks!! Looooove the Golden Shift Choker!!! I am loving all their stuff! I think i like their forever floral earrings the best! Following on google and I have an account with Jewel Mint!